What if you used that camping time to pursue your art passion as well? 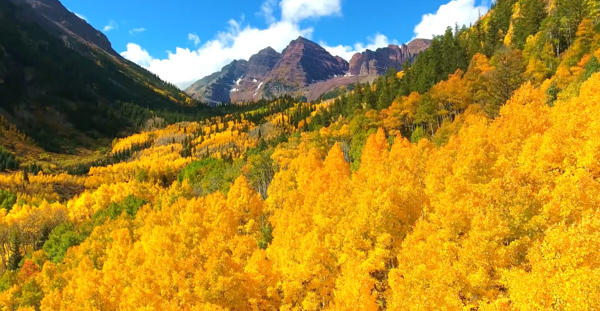 Here are some aerial videos, from the amazing autumn scenes of Colorado to the majestic waterfalls of Iceland, that inspire camping. 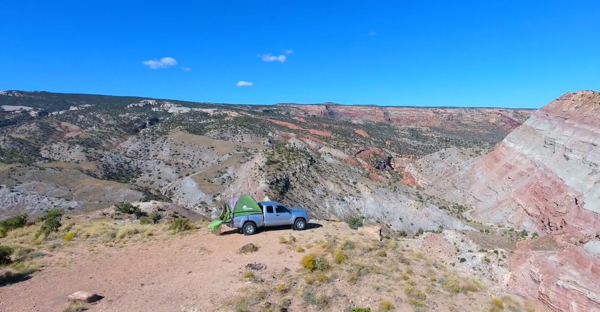 While I aspire to capture customized camping videos that have this kind of amazing nature scenery, I’m thankful to have met fellow filmmaker, David Leiter, who is equal parts outdoor enthusiast and drone filmmaker. He works a “normal job” but he makes time to go explore the world by camping and filming aerial videos with his drone. He’s traveled to several countries and gone camping in many different places. Check out two of my favorite videos that he has produced. Recently, I interviewed David to get some ideas about how to do a project like this. He travels in his truck and is able to camp the entire time. This proximity to nature lets him fall asleep next to the campfire and wake up to fly the drone before his first cup of coffee. For outdoor filmmakers the the best time to film is usually right before sunset or before sunrise. While this is a look at the modern artist, we will do whatever it takes to get those nicely composed shots with best light of the day. For the Colorado trip he camped solo most of the time but also met up with old friends and met some new ones along the way. Camping near your filming environment allows you to capture that early morning sunrise or score unique lighting with wildlife or wild flowers! 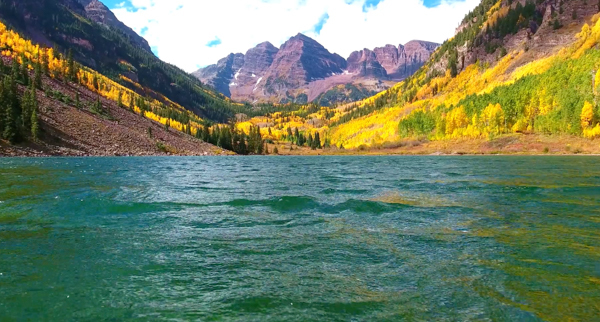 Click here to see just the most beautiful autumn color section of this aerial video. Camping is the way to go! Hotels are not cheap so a good alternative is camping. For your next cross country road trip or weekend camping trip get out of the routine and color outside the lines. Here are some other ideas from David on camping and exploring the world around you. When I saw the Iceland video I was in awe! I thought “Why did they film Lord of the Rings in New Zealand?” Who knew that Iceland had such amazing scenery! For your next vacation consider Iceland. They have had recent promotions to boost tourism and you may find some economical choices for your journey. For more information on visiting Iceland check out this link to Travel & Leisure. They have special tips on when to go, what to do and how to pack for the trip. While in Iceland David rented a station wagon and slept in that the whole time! 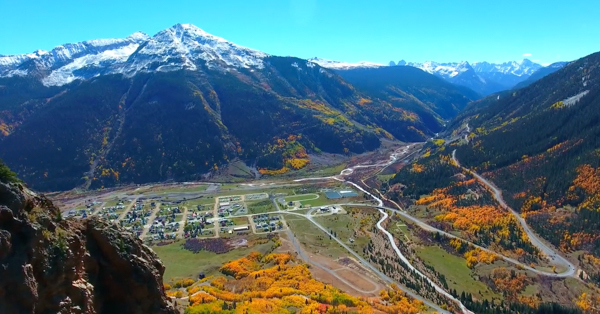 He was there for a few weeks and was able to capture this amazing aerial video! 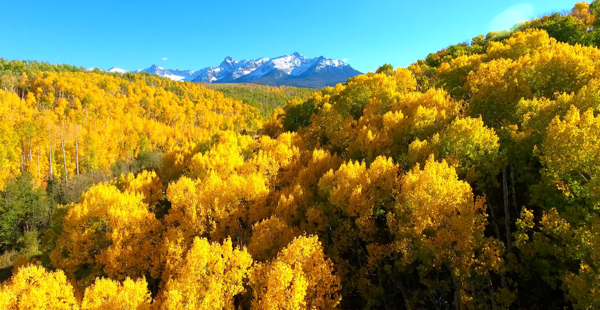 David started filming aerial videos with a dji drone as a hobby. 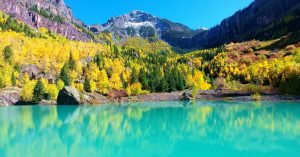 Eventually it became a part of his job and now many people ask to use his videos as stock footage for their own projects. To see more of David’s videos check out this link to his vimeo page. Posted in Camping, Featured, Hiking. Connect with us so you know about new products and colors we will have in the future. Don’t miss out, sign up today!